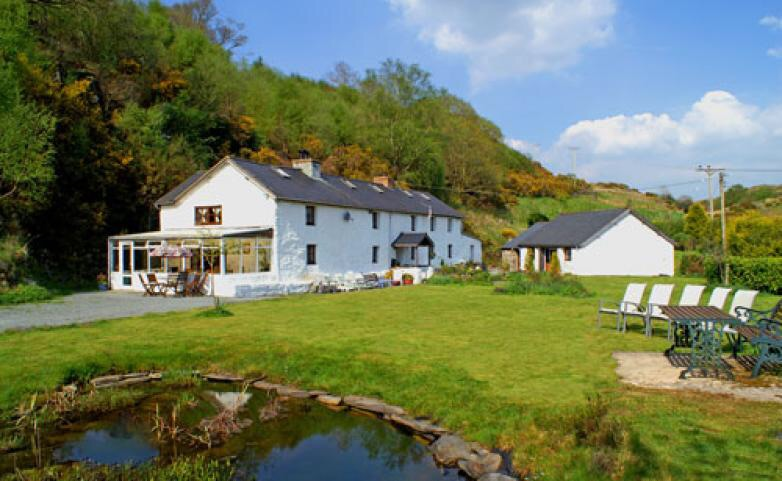 Welcome to Fron Goch the Premier Retreat in North Wales~ a place to truly relax and recharge. Good for the soul, this place has a spirit of its own that will intoxicate you whether you come for a personal retreat or holiday. Should you enjoy outdoor pursuits Mount Snowdon, the highest mountain in England and Wales offers walks for all abilities, from hard mountain treks to leisurely strolls, taking in some of the most breath taking views, with Plas Y Brenin The National Mountain Centre in Capel Curig only round the corner. Tree Tops the High Ropes adventure less than 20 minutes away and Surf Snowdonia the longest man made surfable waves on the planet only 25 minutes away. Zip World and Bouncy below at the LLechwedd Slate Caverns only 15 minutes away from your cottage. 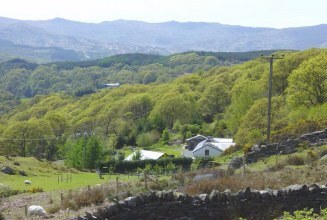 Cycling Snowdonia helped Bradley Wiggins with his victory in the tour de france, and the Olymic Team with their success. Blaenau Ffestiniog has a fantastic off road cycling centre Antur Stiniog Downhill and Freeride Trail only 10 minutes away, Coed Y Brenin, Beddgelert Forest Trail, Lon Gwyrfai Route, Penmachno Forest Trail and the Marin Trail are just a few Mountain Bike Trails to mention, all within a short distance from Fron Goch.